Tara Fatemi Walker has been a foodie for years. Cooking, dining out, and writing about it all are lifelong adventures. 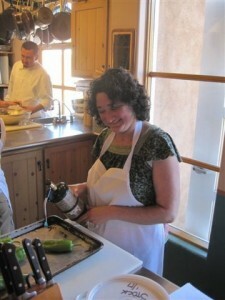 She has written food-related articles for Citysearch, Examiner.com, Good Times, and other publications in Austin and California.